BFGoodrich Mud Terrain T/A KM2 245/70 R17 119/116Q 4 шт. BFGoodrich All Terrain T/A KO2 245/70 R17 119/116S 4 шт. Nokian Hakkapeliitta 8 SUV 245/70 R17 110T (шип) 4 шт. Nokian RockProof 245/70 R17 119/116Q 4 шт. BFGoodrich All Terrain T/A KO 245/70 R17 119/116R 2 шт. 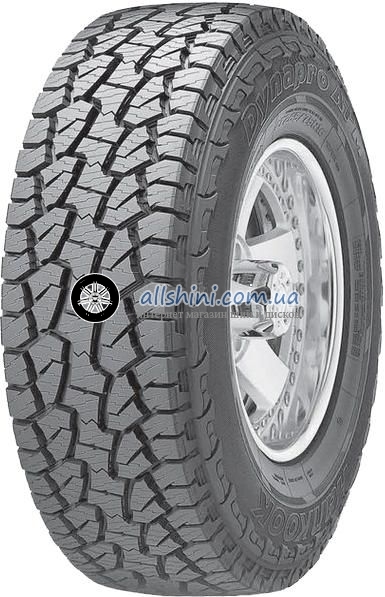 Michelin Latitude Cross 245/70 R17 114T 4 шт. Michelin Latitude X-Ice North 2+ 245/70 R17 110T (шип) 4 шт.